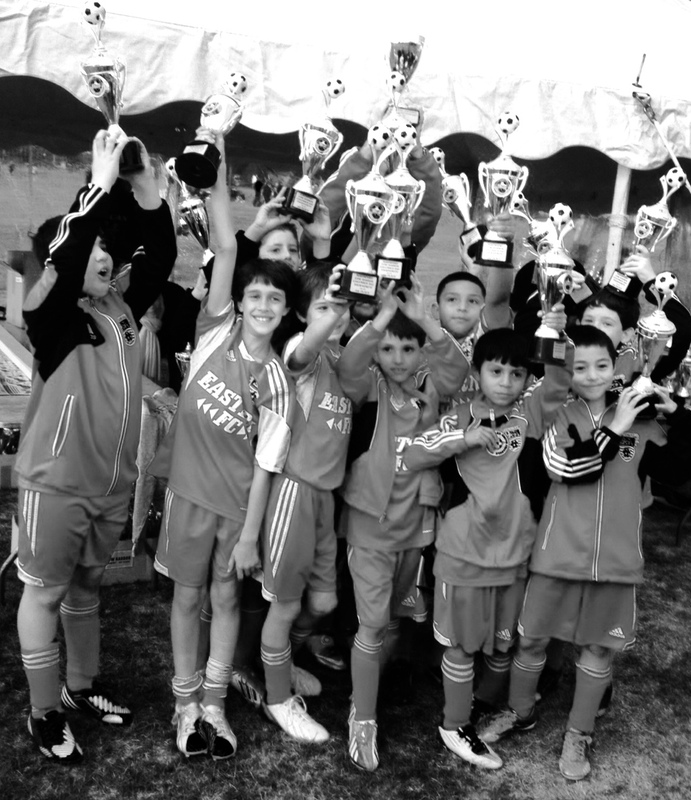 The Eastern Soccer Foundation, an IRS recognized charity, which supports those soccer players who cannot afford to participate in premier soccer, conducts its "Annual Eastern Soccer Foundation Celebration" every Spring. For this event, we present a fantastic silent, online, and live auction. For the past several years these auctions make our fundraisers a success. We need your help in creating the best auction ever! Please consider donating to the Foundation any of the items listed below or something else upon which our attendees would be delighted to place their bids upon. Tickets: Sports, Theater, Broadway, Ballet, Opera, Concerts etc. Free Tickets that are worth $$: The View, SNL, The Daily Show, Colbert Report, Jimmy Fallon, etc. Experiences: Create an exciting experience by offering the bidder to: Spend the day behind the scenes of a TV set, have a chef prepare a meal at their residence, fly on a private plane, meet a celebrity, go hot air ballooning, or reserve a spot in a building overlooking Macy’s Thanksgiving Day Parade. These types of experiences are worth bidding on. Golf Outings – these are our most sought after auction item. Your donation is needed! Sports Memorabilia: Signed t-shirts, soccer balls, photos other sport items. Jewelry – all types: necklaces, bracelets, watches, etc. Fine costume jewelry also sought. Pampering: Gift Certificates for: Facial/Massage, Nail Salon or Hair Salon. Brand name sun glasses and handbags, Gift baskets with unusual or exclusive facial and hair products are also highly sought after. Pampered Pets: Gift Certificates for: Grooming or boarding, doggie daycare. Baskets with leashes, collars or pet supplies. Culinary: Gift Certificates for: Restaurants, upscale groceries (Whole Foods, Morton Williams), or Bakeries. Great Escapes: Homes in the Caribbean, Vermont or other destinations, Cruises, Spa Vacations, Gift Certificates to a Bed & Breakfast or tickets to adventure parks. Services: Limousine, Car Detailing, Maid, Catering, Repair, Personal Sports Training, Tutoring, Photography Session, or Florist Services. Memberships: Fitness Centers, Yoga, Golf, Tennis or Summer Camps. Odds & Ends: All items are welcome including cappuccino makers, perfumes, soaps, decorative pottery, artwork, fine pens/stationary, signed books, wine/champagne, luggage, electronics, or gift certificates to stores or coffee shops. We ask that all items be in new condition. Appliances should be in original boxes which should also be in excellent condition. Other items may be grouped in baskets by the Foundation volunteers. The Foundation thanks you for all your help. Remember - IT’S FOR THE KIDS! Each year, we have our Annual Spring Foundation Fundraiser. Proceeds benefit the Eastern Soccer Foundation. Click here if you are interested in donating any auction items.